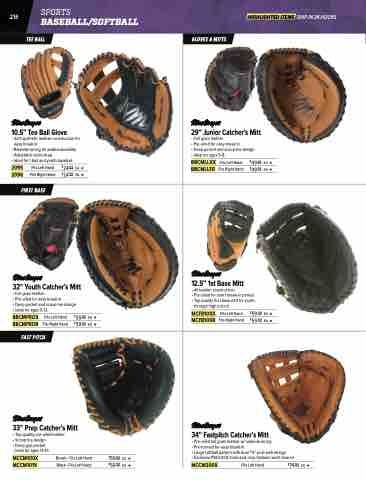 • Ideal for t-ball and youth baseball. • Deep pocket and scoop toe design • Ideal for ages 9-12. • Deep pocket and scoop toe design • Ideal for ages 5-8.